I know Christmas is over so a Holiday Trail Mix Recipe might not make sense. BUT if you’re like me, you might still have some Christmas parties to attend. 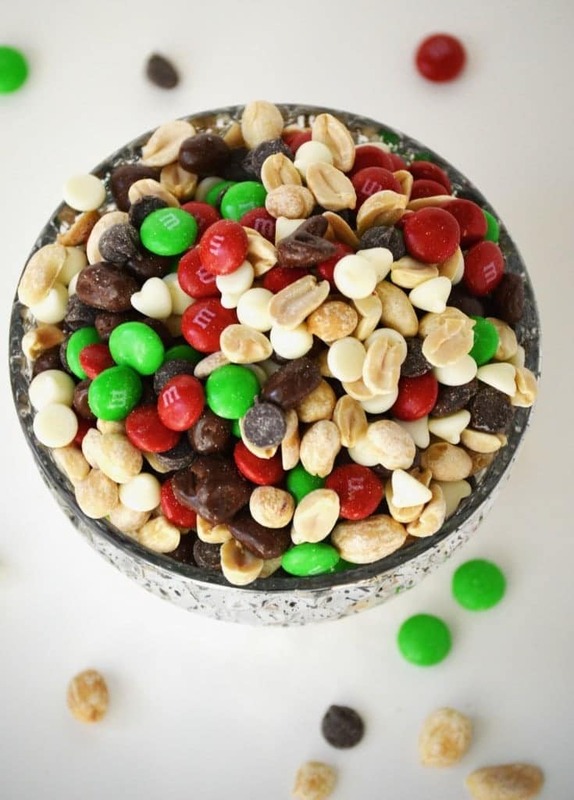 I have two parties to attend over the weekend so for me, holiday trail mix makes sense. It’s a great last minute hostess gift to throw together (plus Christmas M&Ms are on clearance – bonus!) or a last minute snack to put out on the snack table. Trail mix is a favorite snack around here. There are so many delicious flavor combinations and ingredients in all of the store-bought versions. The only problems with those are the fact that they’re not necessarily gluten-free. Some have ingredients that contain wheat, some are processed in facilities that also process wheat and pose a cross-contamination threat. For that reason, we make our own trail mix. Target had a mix, the Monster Mix that was my husband’s favorite. It had M&M’s, peanuts, chocolate chips, peanut butter chips and raisins. He liked everything in it but the raisins. We’d usually get to the end of the container and it would be 70% raisins so nobody would eat it anymore. 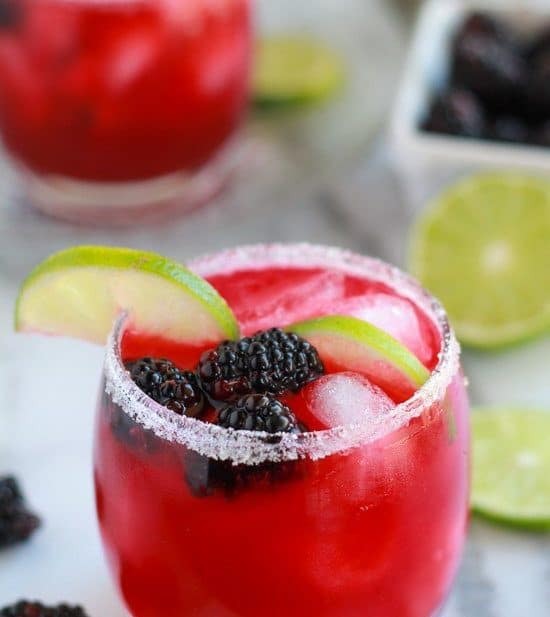 I made a really simple version of the Monster Mix but changed it up a bit to fit better with holiday flavors and colors. I used the holiday M&M’s and replaced the peanut butter chips with white chocolate chips. I also used Raisinets instead of plain old raisins because everything is better with chocolate, right? If you’re using a different brand of chocolate covered raisins, be sure to check the packaging to make sure it’s gluten-free. Trail Mix is a super-fun snack. It’s great to put out at parties and it’s also great for on the go. I mean, what’s better than a handful of nuts and chocolate when you’re stuck in traffic going home for work? 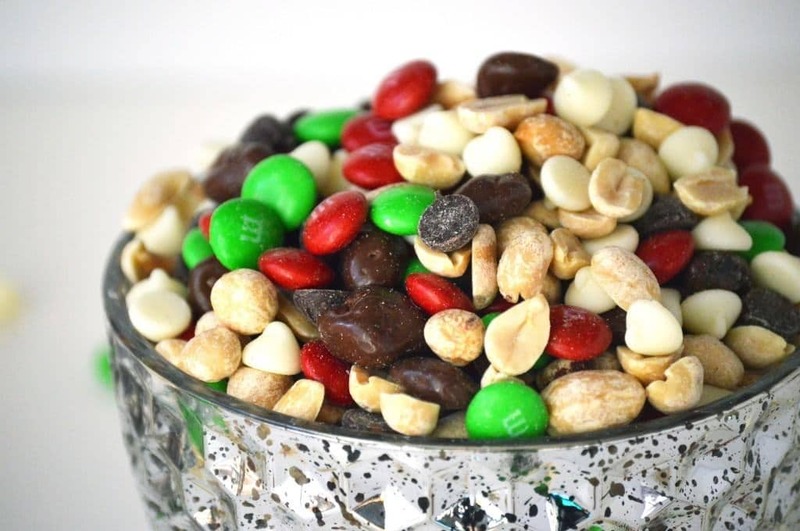 And the festive holiday trail mix will fit in with any holiday spread you put out. It will be nice and cozy on the appetizer or dessert table. And I’m sure everyone will be cozying up to a bowl of the good stuff. Chocolate and peanuts, a classic irresistible flavor combination. 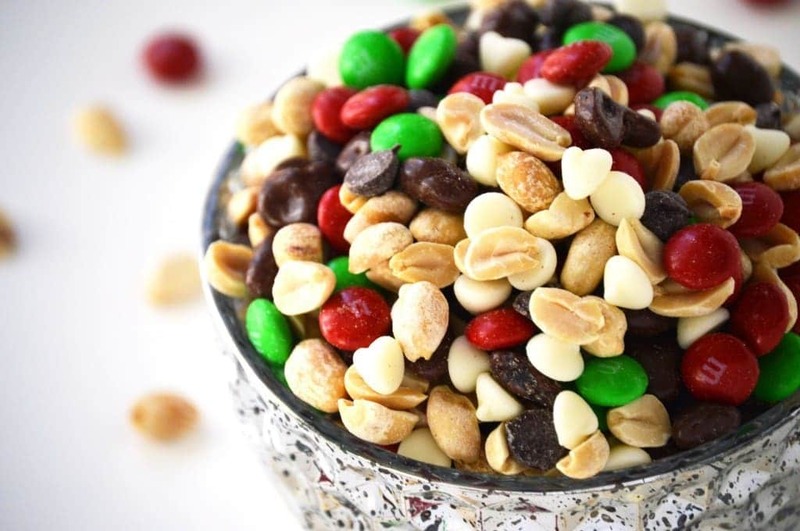 One of the best things about this holiday trail mix is the fact that it takes less than 5 minutes to throw together. I love when you can have something so tasty and fun and you don’t have to wait for it to be ready. 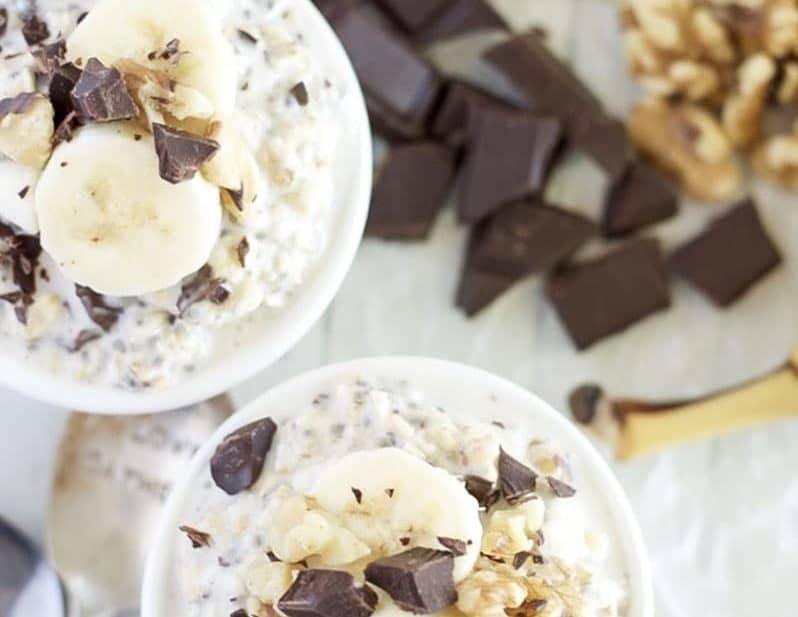 This is one serious instant gratification kind of snack. Enjoy! WOW !! 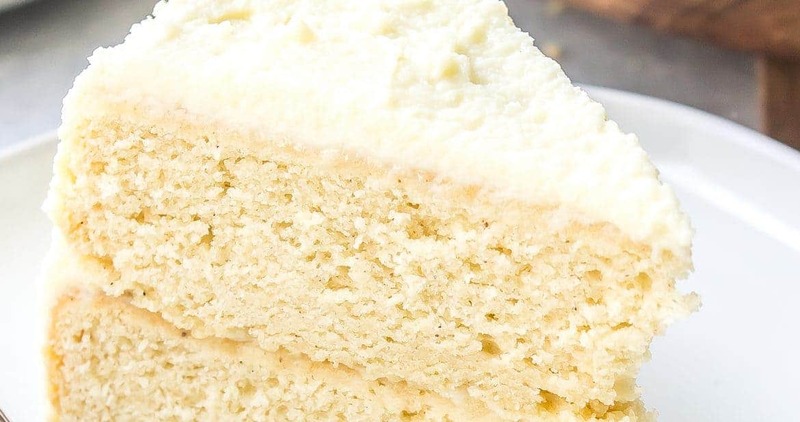 This recipe looks amazingly delicious. I can’t wait to try this. Really I love this as it’s my special favorite item. Thanks so much. Hi Sharon, This looks super easy and should work out cheaper than buying premixed, right? I’m going to give this a try tomorrow!